Over the years, there have been plenty of actors who embody the characters they play. Ryan Reynolds as Deadpool; Sylvester Stallone as Rocky; Adam Sandler as The Waterboy. 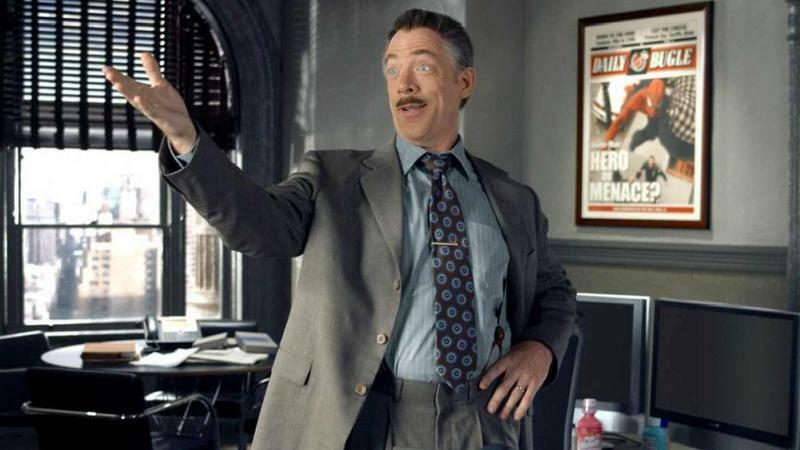 Among that list is actor J.K. Simmons, who absolutely owned the role of J. Jonah Jameson in Sam Raimi’s Spider-Man trilogy. With a new solo Spider-Man film on the horizon, could he be back in the role? While walking the blue carpet during the Film Independent Spirit Awards, Entertainment Weekly caught up with Simmons and talked to him about the possibility of returning to the role. 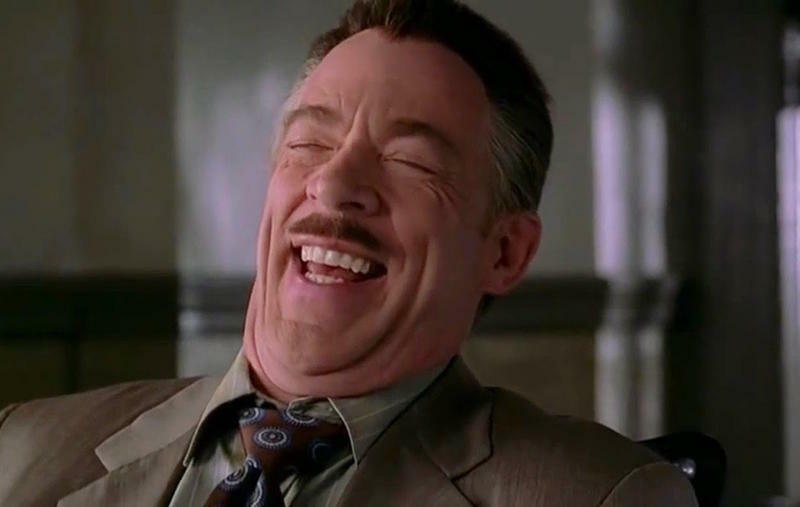 Apparently there’s a petition going around begging Sony to recast him as Jameson, which, let’s face it, is his unless he decides he doesn’t want to do it. When asked if he’d be willing to play Jameson again, Simmons said he absolutely would. “Those movies with Sam was one of the great joys of my career, and it was a super fun character, so I’ll never close the door on anything,” Simmons said. Unfortunately, petitions of this sort don’t typically have any sway, so even though fans clearly want him back, Sony might decide to move forward with someone else. 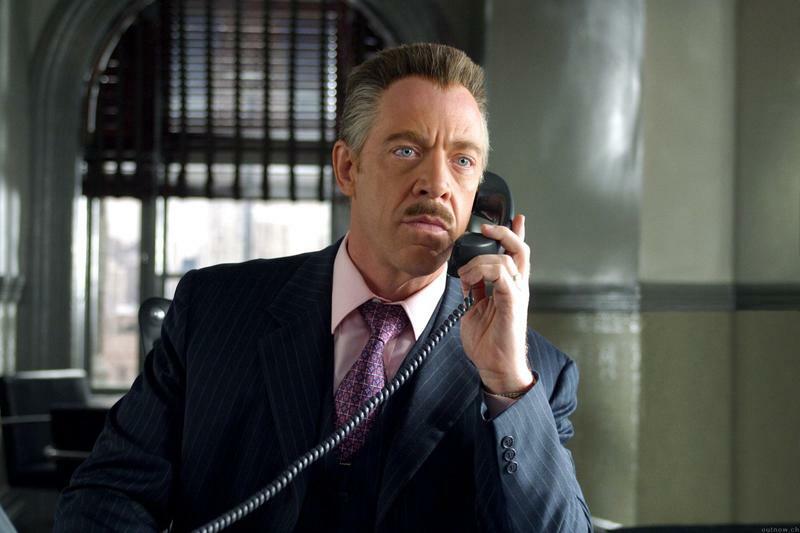 That said, if Sony does pick someone else, they’ll have some big shoes to fill as Simmons is, for all intents and purposes, J. Jonah Jameson.